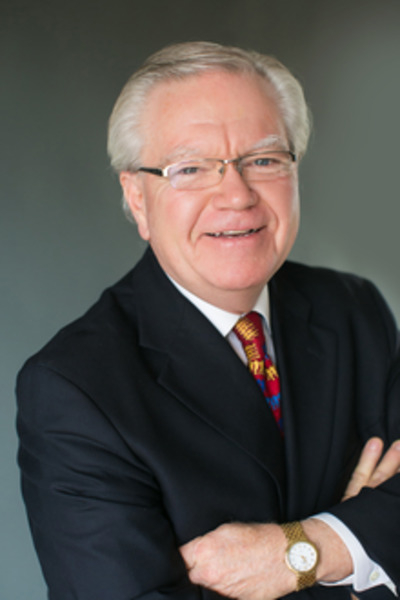 Thomas J. Winninger is considered North America's leading market strategist. Winninger is the founder of the Winninger Institute for Market Strategy, a research institute that creates market strategies for North America's premium companies. His work has received the Blue Chip Enterprises Award from the U.S. Chamber of Commerce for market resilience, and he was a nominee for America's Entrepreneur of the Year Award. Winninger also holds the coveted CPAE (Council of Peers Award of Excellence) designation for his presentation skills. In 1995, Winninger won the prestigious Cavett Award, which is the highest award given by the National Speakers Association, and is presented to only one member per year. Winninger has a unique ability to work with industries and create strategies that gain market advantage. His ideas have been featured on CNBC First Business, in BoardRoom Reports, Venture, and Success Magazines and published in more than 300 other trade journals, magazines, and newspapers.